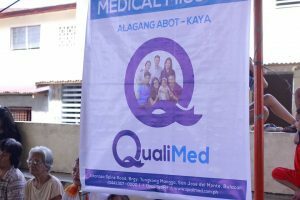 QualiMed Hospital SJDM first community engagement program for 2019. 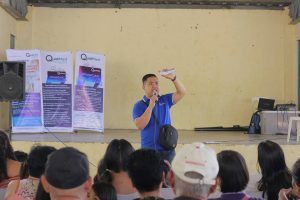 Held last January 26 at Brgy. 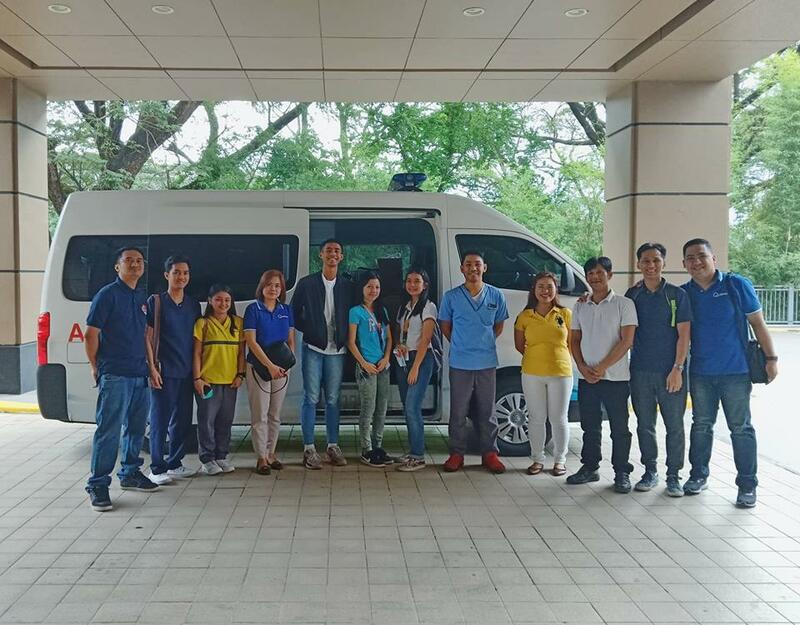 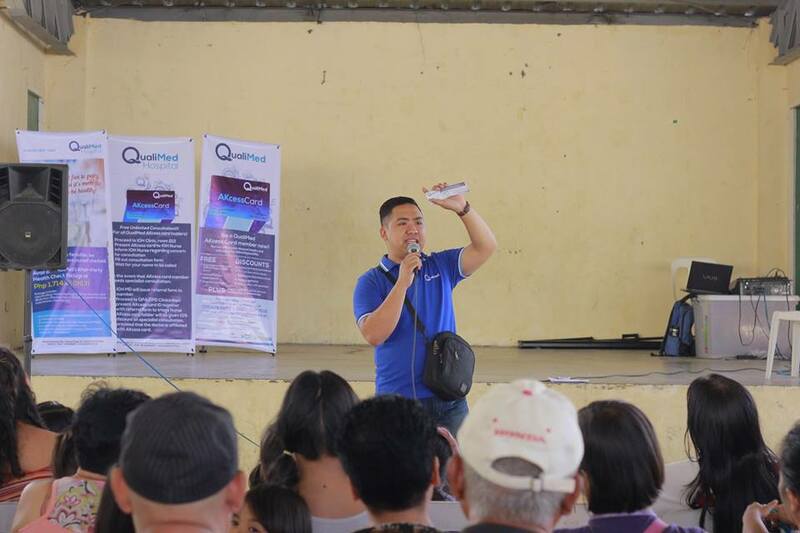 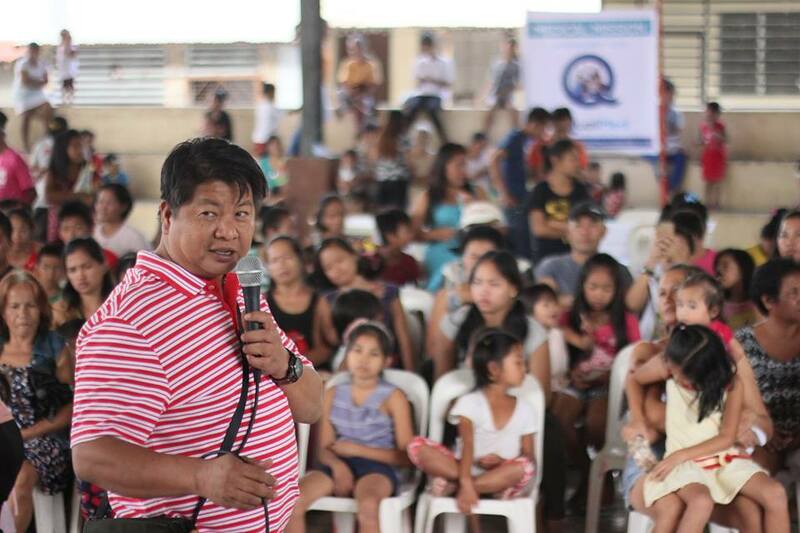 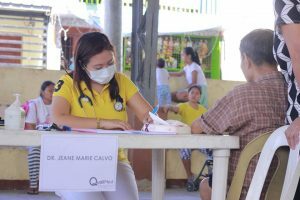 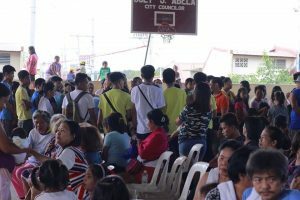 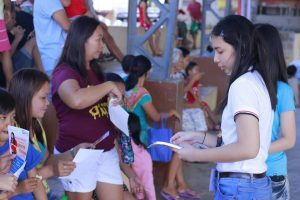 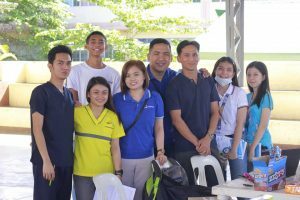 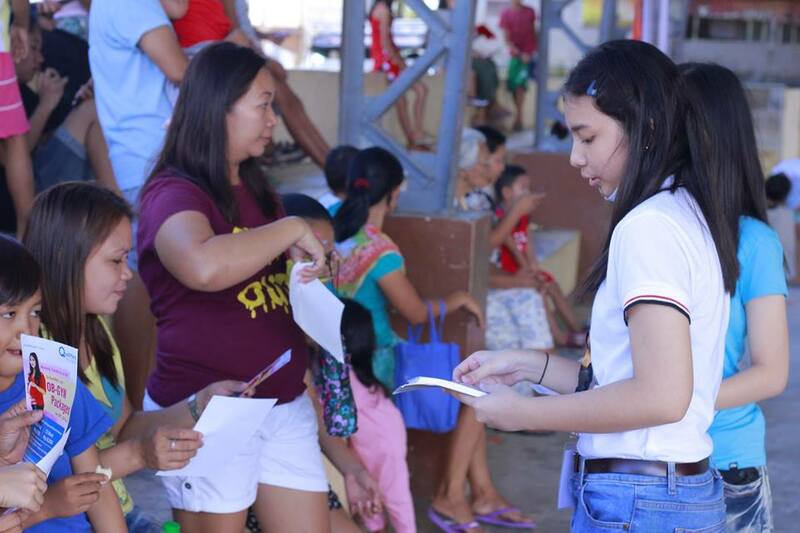 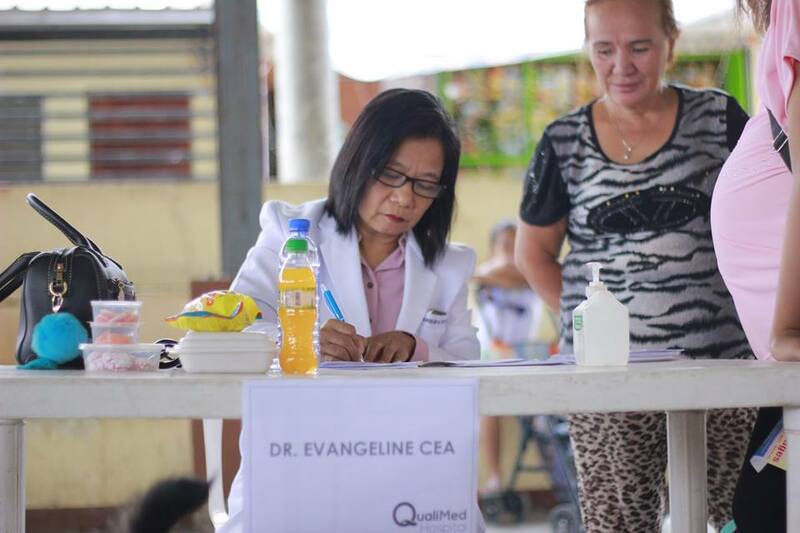 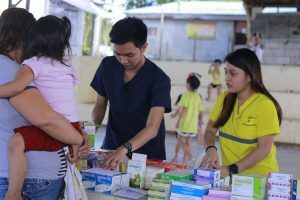 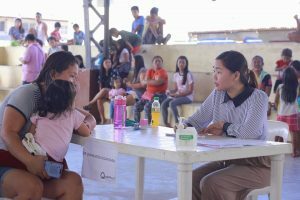 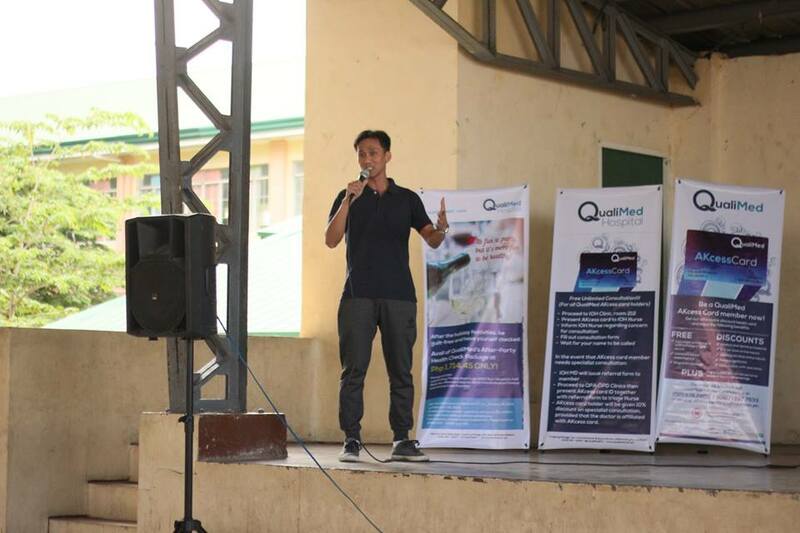 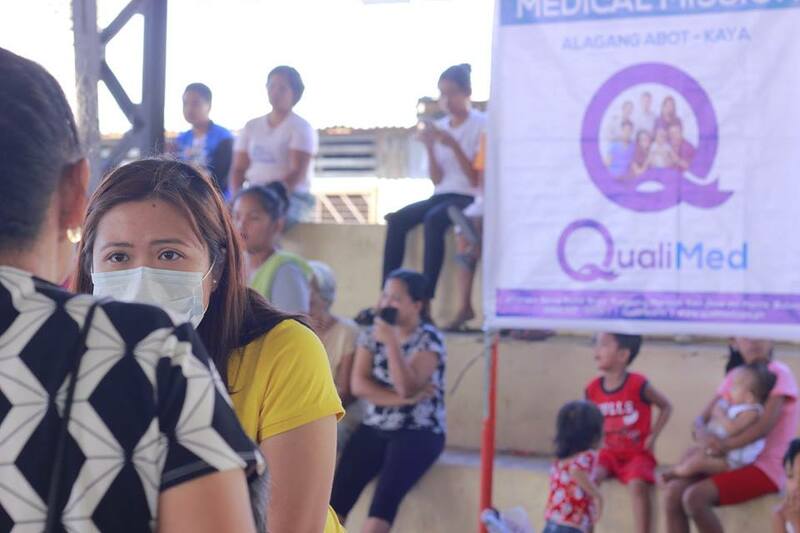 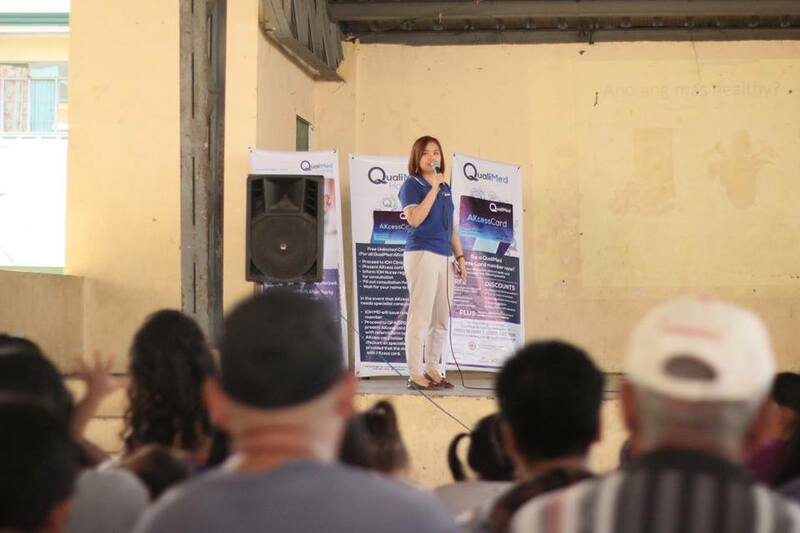 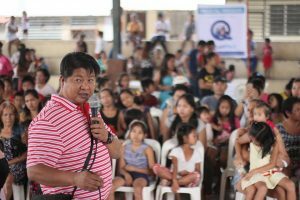 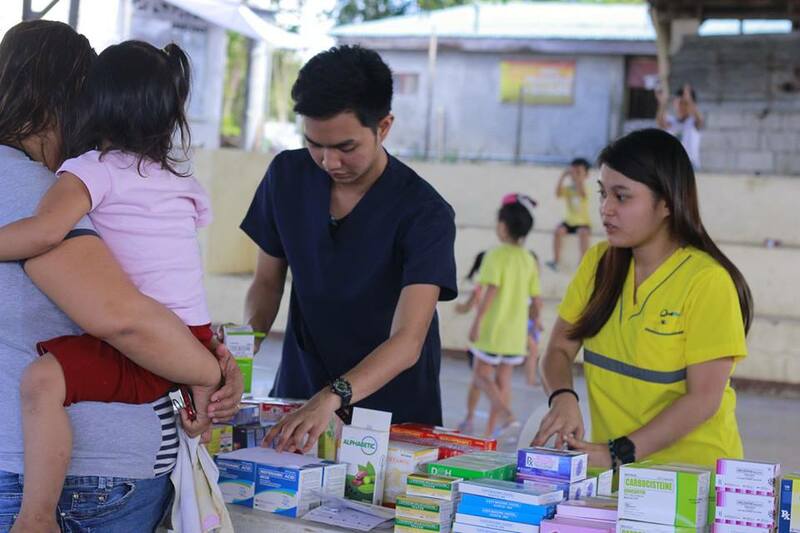 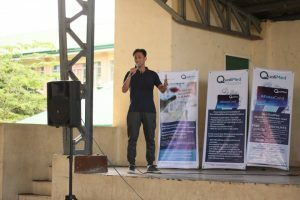 Gaya-Gaya Towerville 6G covered court in San Jose del Monte- Bulacan, QualiMed Hospital – San Jose del Monte had their first medical mission for the #HealthyYouin2019.